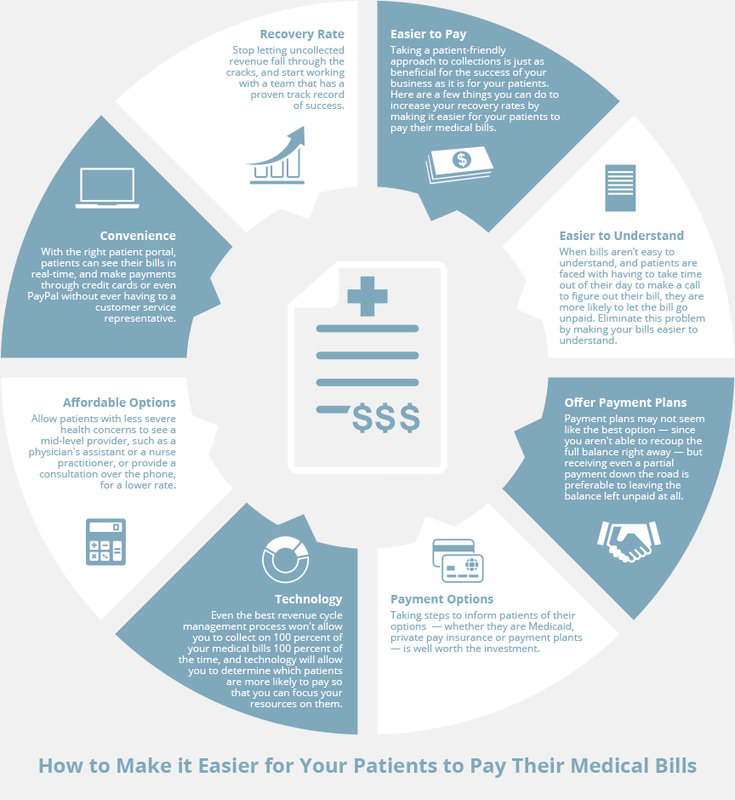 Making it easier for your patients to pay their medical bills is in your best interest. Make bills easier to understand. One hospital in Orlando found that it only recouped about $50 for every patient who had an out-of-pocket maximum of $250 or more. They made it a point to consolidate their revenue-cycle services. This way, their patients received a single bill for all of the services they received, rather than multiple bills for each service from each physician. They also simplified their bills to make them easier for their clients to understand. The same hospital in Orlando that adjusted their medical bills to make them easier to understand also started offering their patients no-interest payment plans. According to the hospital’s Vice President, the more they were able to work with their patients, the more their patients were willing to engage with them. And, while a payment plan may not seem like the best option — since you aren’t able to recoup the full balance right away — receiving even a partial payment down the road is preferable to leaving the balance left unpaid. Help patients to understand their payment options. One hospital hired an entire customer service department with 40 full-time employees to help patients understand their payment options. These customer service representatives help patients who are uninsured start the process to apply for Medicaid if they qualify. They also help to determine if patients qualify for a subsidy to help them purchase a private insurance plan. Some of these customer service representatives also help patients work out payment plans. While hiring 40 full-time employees is probably not in the budget for every practice or hospital, taking steps to inform patients of their options will be well worth the investment when your payment recovery rates increase. Use technology to get the most out of your resources. Even the best revenue cycle management process won’t allow you to collect on 100 percent of your medical bills 100 percent of the time. There are always going to be patients who don’t pay, and in order to get the most out of your resources, you need to know where to focus them. One hospital used technology for just that purpose. They prescreened their patients and used algorithms to determine which patients were most likely to pay. Determining a patient’s ability to pay used to be based mainly on whether or not they had insurance, but with so many high-deductible plans and Health Savings Accounts in this day and age, the right technology is essential for getting the whole picture of a patient’s ability to pay. Offer patients a more affordable option. Some practices have experienced an increase in recovery rates by offering their patients more affordable options. For example, patients with less severe health concerns can see a mid-level provider, such as a physician’s assistant or a nurse practitioner, for a lower rate. Other practices offer consultations with nurse practitioners of other providers over the phone or through video conferencing for a more affordable rate. 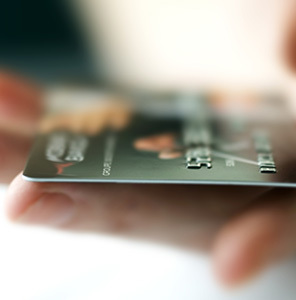 Provide patients with more convenient ways to pay. A healthcare system in Houston has adopted a more digital-friendly approach to collections in order to improve its recovery rates. 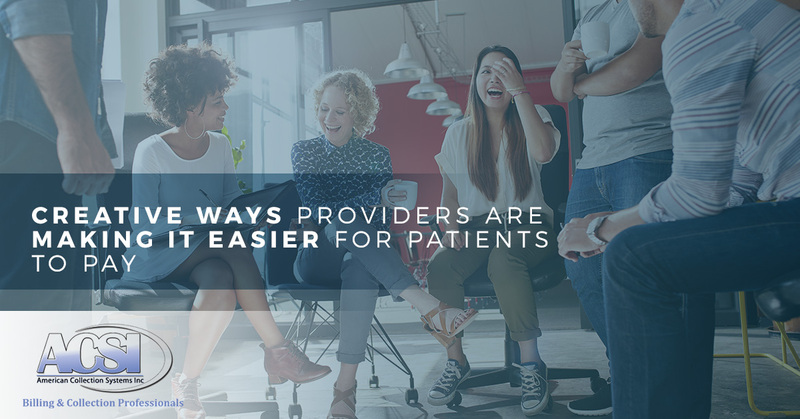 Through their patient portal, patients can see their bills in real-time, and make payments through credit cards or even PayPal without ever having to talk to a customer service representative. And, since the patient portal allows patients to schedule follow-up appointments and sign up for other services, it has led to increased revenue for the healthcare system. Let us help you increase your recovery rate. At American Collection Systems, we’re proud to say that our recovery rate is two to three times higher than the national average, and we can help you take your revenue cycle management process to the next level. We offer a wide range of services, from collecting the unpaid debt to following up on insurance denials and appeals. Stop letting uncollected revenue fall through the cracks, and start working with a team that has a proven track record of success. Contact us today to get started.